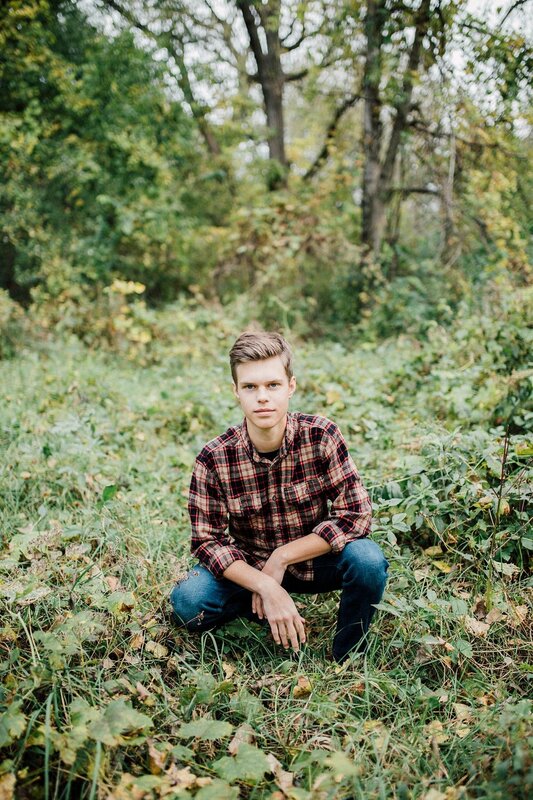 Corey and I have been friends for a solid 3 or 4 years and he's always said he wanted me to take his senior pictures... so when he contacted me about them I really wasn't surprised. Haha! We met at a new location and had a super fun time venturing through the woods, to the river and all around the area. It was so pretty. I had so much fun with you Corey, I hope you love your pictures!